If you have moved since the last time you voted, you will need to complete a new voter registration application. You may register to vote at your polling place on Election Day. 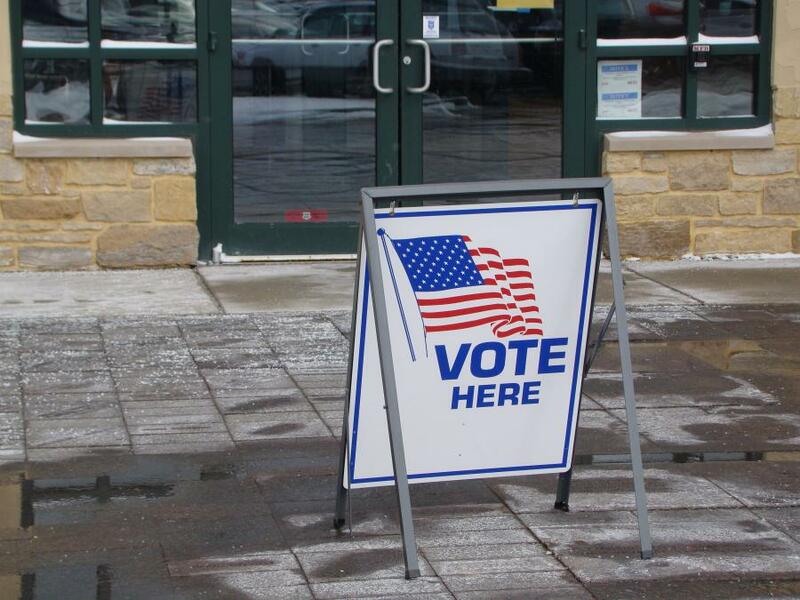 When registering to vote, you need to prove your address with a government document, Wisconsin driver license/ID, utility bill, bank statement, residential lease or paycheck showing your name and address. If your proof of address is an electronic document, you may show the poll workers that document on your smart phone or tablet. You will need to show an acceptable Voter ID for your ballot to be counted. The address on your ID does not matter for the purpose of proving your identity. If you are using a Wisconsin driver license/ID, passport, or military ID, an expired ID is acceptable as long as it expired after November 8, 2016.